With heavy-duty connectors for high voltage cable systems, we are involved directly in energy production. 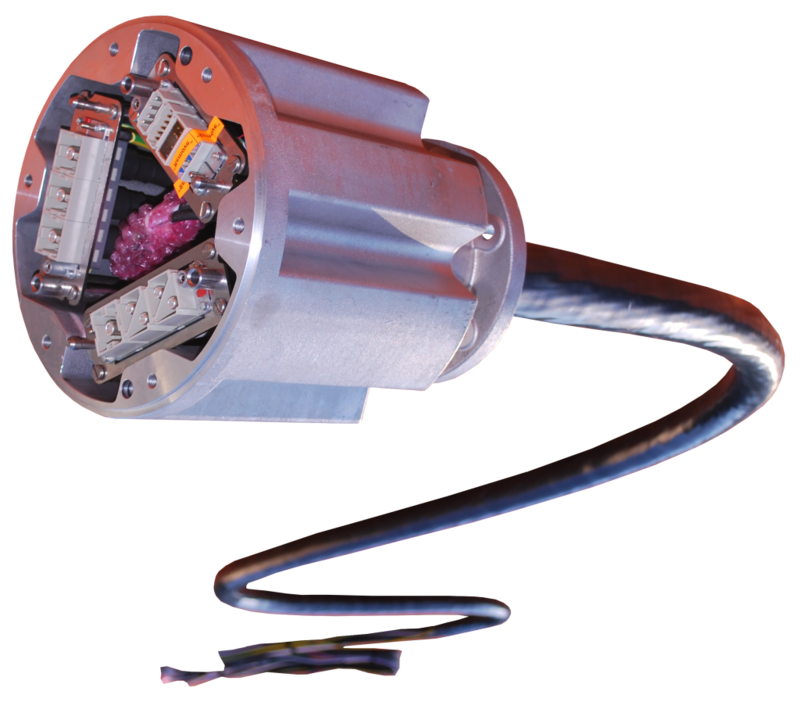 Our electromechanical assemblies enable signal transmission for the monitoring of wind turbines. Besides wind turbines, we also supply cable systems for water treatment plants, agricultural machinery and agricultural technology.